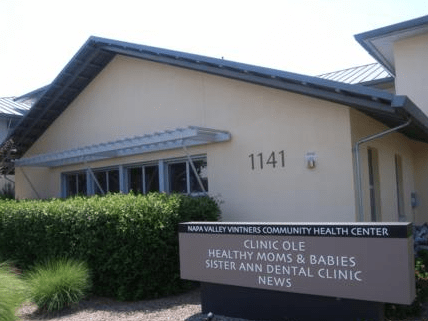 The specific and sole purpose of this organization is to provide free or low cost dental health services to low income residents of the County of Napa and their dependents. We have listed the dental costs below which we have compiled for Sister Ann Community Dental Clinic . We cannot guarantee the dental costs to be completely accurate. Costs are displayed for informational purposes for our users. We have compiled prices provided by users to this website. In order to obtain actual costs please contact the dental offices directly. We do not have any costs yet for Sister Ann Community Dental Clinic . Be the first to add a dental cost!